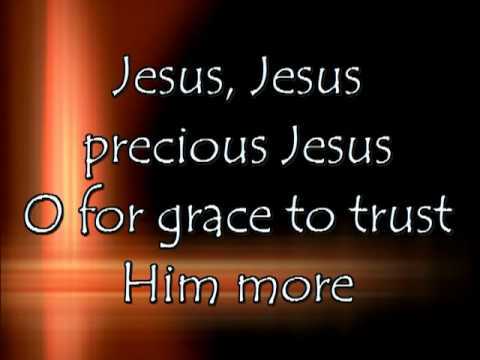 ‘Tis So Sweet to Trust in Jesus is a Christian hymn with music by William J. Kirkpatrick, lyrics by Louisa M. R. Stead in 1882. They appeared in Stead’s Songs of Triumph. Thanks for sharing the lyrics spent some time singing them recently.